Published on February 27, 2010 in Complaints, Finance, Media, Politics and Religion. 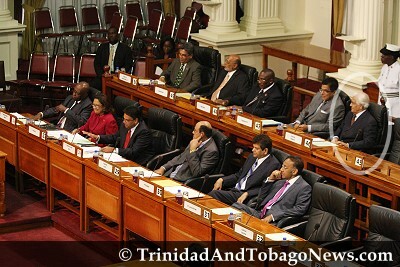 21 Comments Tags: Patrick Manning, Politics, T&T Govt, UDeCOTT. PRIME Minister Patrick Manning yesterday said a church being built at the Heights of Guanapo is above board, as he accused his detractors of “religious persecution” of him and the Full Gospel faith. 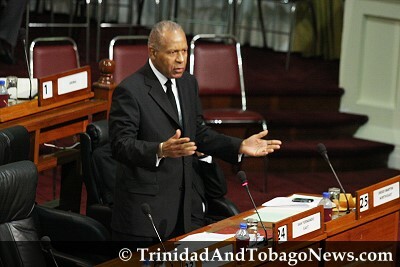 Prime Minister Patrick Manning says born-again Christians must stop accepting the denigration of their faith by people who know none of their beliefs.